In a cocktail shaker, combine the pisco, apple and celery juices, honey and fennel juice. Fill the shaker with ice; shake well. 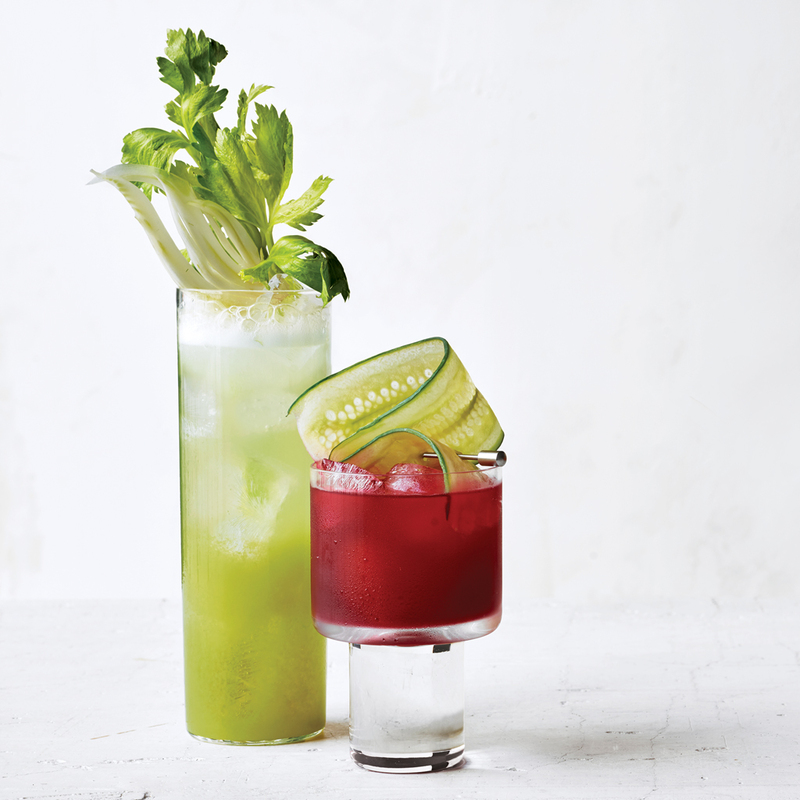 Strain into a chilled, ice-filled collins glass, stir in the club soda and garnish with the celery stalk.